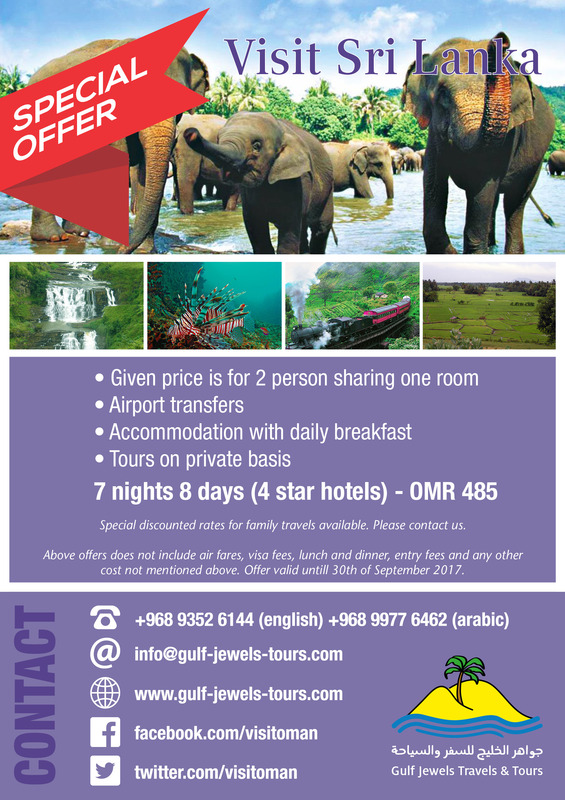 Gulf Jewels Tours, in short GJT, is a Destination Management Company (DMC), which is specialized in offering its customers a tangible experience of the unique nature and culture as well as the traditions of the Sultanate of Oman. 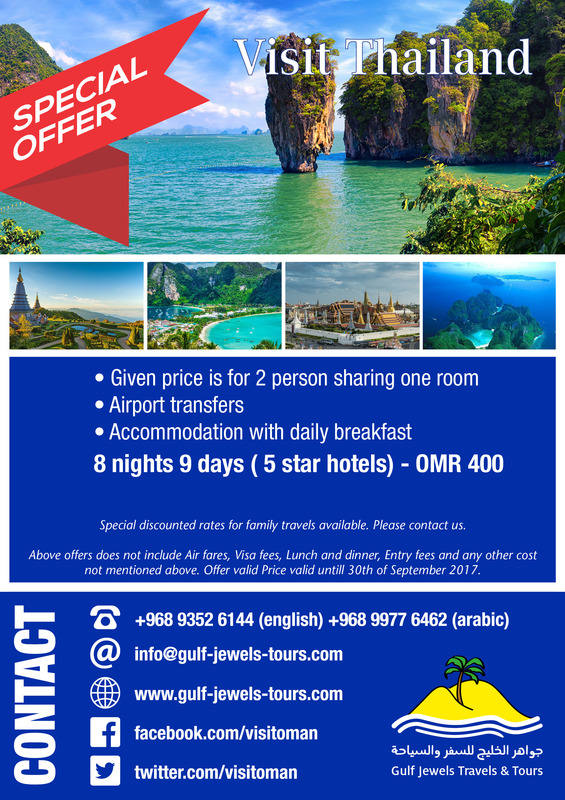 GJT likes to invite you to experience the hospitality of Arabia, the silence of the desert, the flare of the ocean and the impressive mountains on our tours based on the tales of “Thousand and One Nights”. Get your impression of the culture from Sinbad the sailor, explore and experience the multifarious nature on land, in water and in the air. Get a charm of the scent of incense and of the bustle in the lively market places and bazaars. The theme and the philosophy of GJT combine tradition and future into a fascinating experience. Whether a trip on a Dhow, a traditional sailing ship, or on a GPS-trekking tour at the high mountain region – our offers are always based on preservation and conversation of the natural and cultural heritage. Our experiences, the touristic and scientific education of our team, anointed with the love to our country, are reflected in our diversified excursions. Do not only explore the highlights of this country but also experience with GJT the original Oman and the many secrets and traditions away from the commonplace. To fulfill your individual wishes is a self-evident service for GJT. We plan a memorable stay competently, which is totally based on your individual interests. With GJT you experience exactly the assistance you wish, right from the arrival until your departure. We take care about you – personally and dedicated – whether thorough at your side, or with the freedom you want. We like to welcome you in the Sultanate of Oman – feel like home away from home in one of the most beautiful countries in the world.